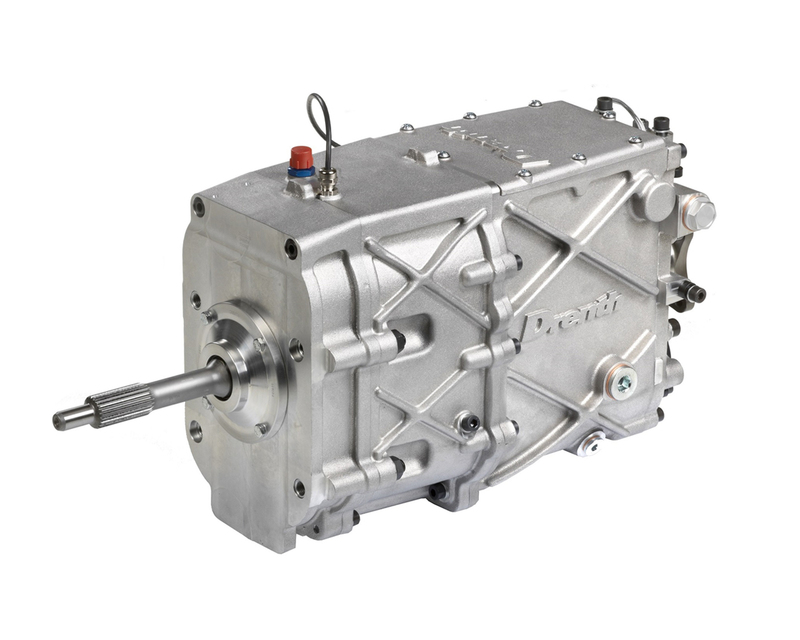 The DG450 gearbox is a high performance gearbox based on the DG400 which can be used in front engine, rear wheel drive cars with medium capacity (turbo) engines. Compared to the DG400, the DG450 distinguish itself by having an internal oil pump with lubrication system and easy changeable input drop gears to alter overall gearbox ratios. A range of standard off the shelf applications can be supplied, for example, for the Hyundai Genesis Coupe. Customer specific applications are available on request.